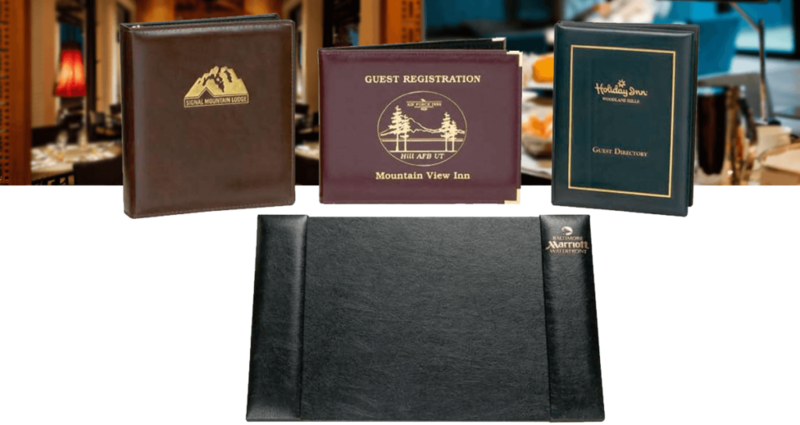 Our Hospitality Collection ranges from our standard room directories to desk blotters. Also included in this collection are in-room menus covers and phone pads. Custom pieces are available upon request.